Hello-hello! It’s Aniko from Place Of My Taste. How is everyone’s summer? We are spending some time at the beach these days and I could not bring anything but a nice summer cocktail for you all today. There is not much left from summer, I know…Can not even believe that there is only a few more weeks left. Literally. 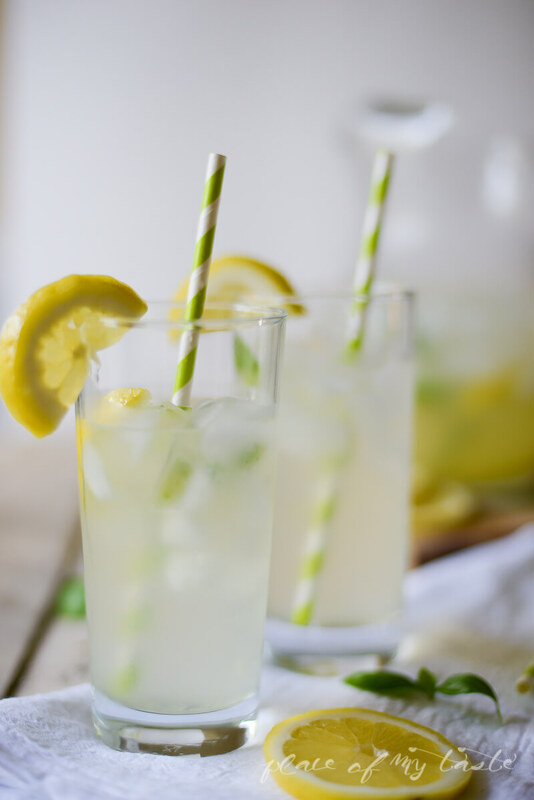 Today’s cocktail is one of my favorite summer drinks this summer. I found this super simple recipe in BHG magazine few months ago and I knew it will be penciled on my favorites list. 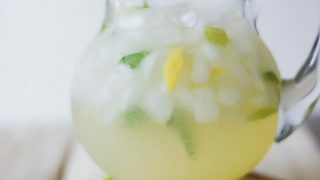 I have my little basil plant in my kitchen window so I always have fresh basil on hand if I wold like to create this summery cocktail for Friends. 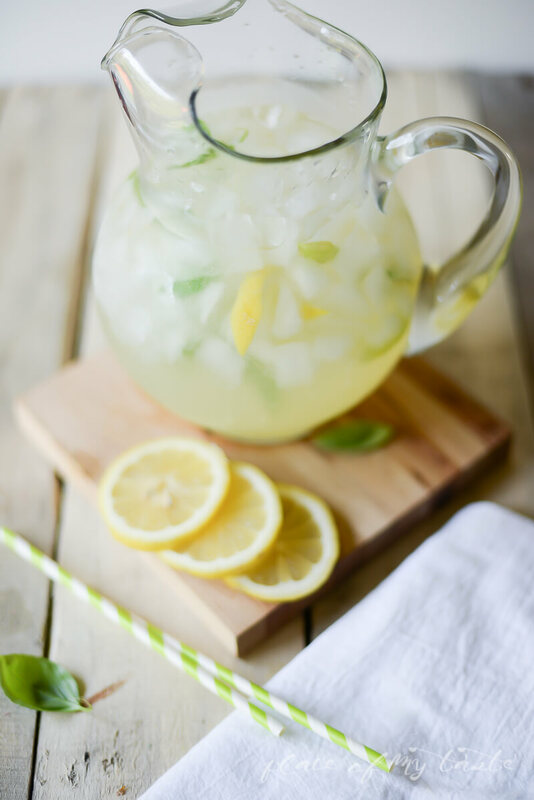 This drink is super refreshing and the basil will add a really nice flavor to it. 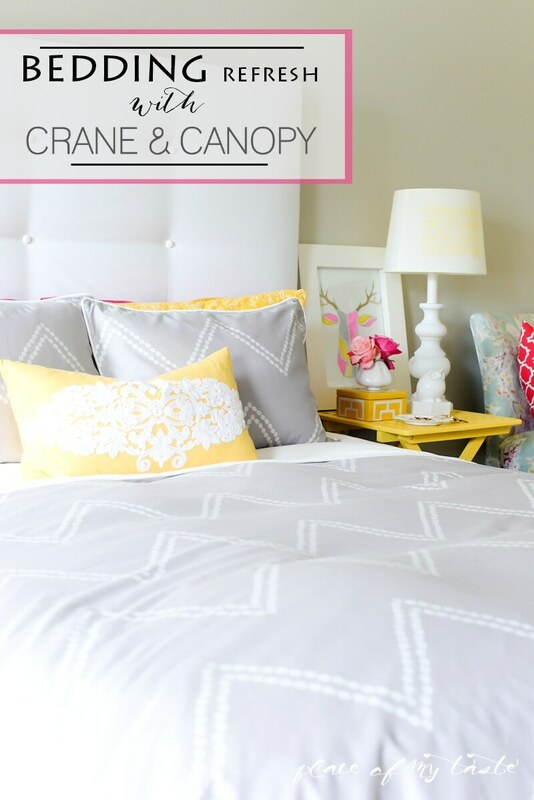 Until then, come check out my bedding refresh if you are looking to add some luxury bedding to your bedroom. 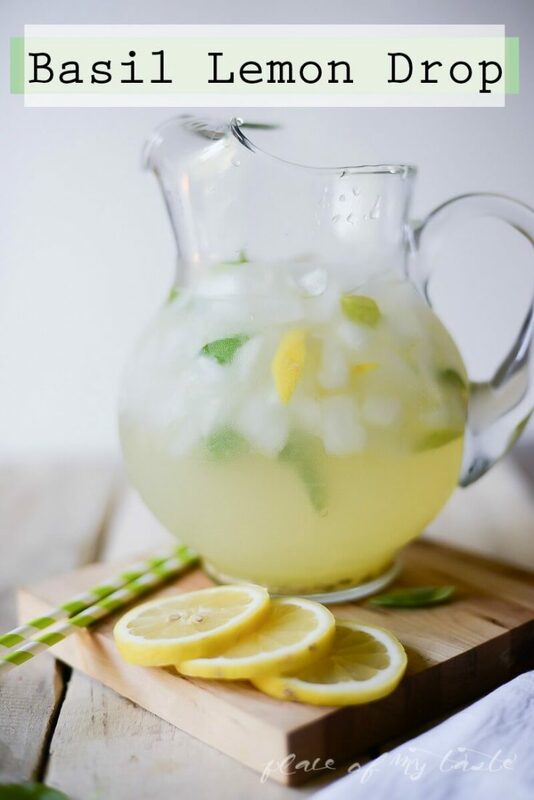 STUNNING lemon drink! My goodness–you sure have such a beautiful eye for taking a photo, too! This is gorgeous–I will be pinning for sure! I am loving this drink! It looks so incredibly refreshing!!! You are making me so thirsty!! I have basil on the window sill now I just need some lemons!! 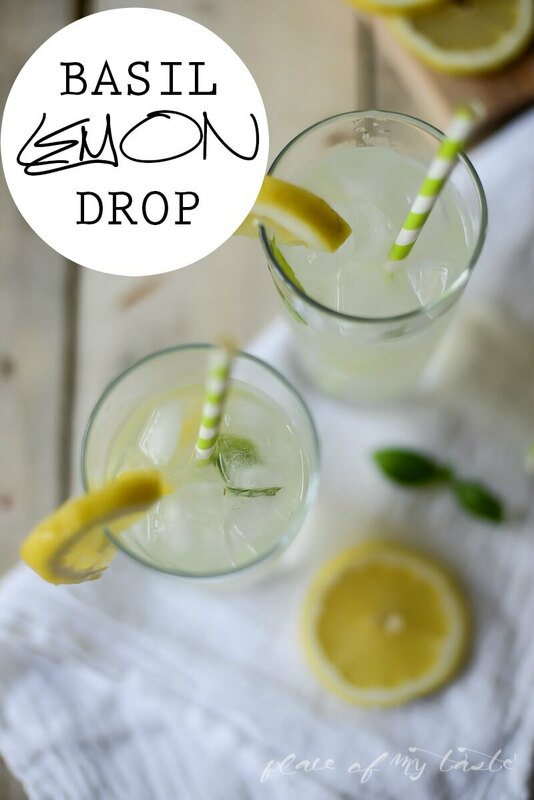 This sounds like a delicious summertime drink, pinned it can’t wait to try it out! Stopping by from the Pin It Party. I love lemon drops and I love the addition of basil. 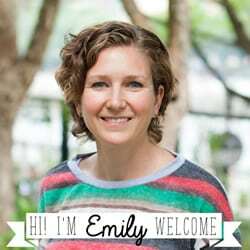 Thanks, Emily!